At Tracy Honda, we treat you like family from the moment you step in the door. Whether you’re a first time buyer or a proud member of the Tracy Honda family, you’re always welcome here. 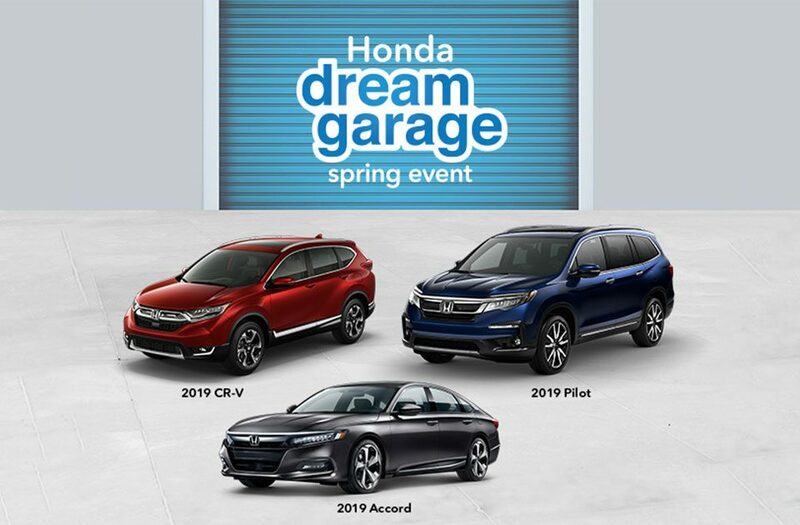 Your Honda, Your Way.